Queen Mary ruled England alone from July 19, 1553 to July 25, 1554, after which she joined with Philip of Spain: a union that produced no children, as Mary died of stomach cancer only two years into her monarchy. When this coin was minted, she was fairly benevolent. After she married the Catholic Spaniard, he brought over ideas of the Inquisition, and Mary’s unhappiness caused her to persecute other Christians, Protestants, burning them at the stake as heretics in what is now central London (leading to her unflattering nickname, “Bloody Mary“). When she passed away, the greatest reign of the English Renaissance began with her half-sister Elizabeth, under whom the memory of Mary’s tyrannical reign faded away and the nation became wealthy through foreign trade and its own industry. Gold coins under Mary Tudor were in the 1550s, and remain, very rare. Hers was an inheritance of a poverty-stricken land thanks to the excesses of her famous father. Thus, this short reign was one of tremendous transition, and it produced few coins in all, several types being rare enough that most collections of English coins lack any. 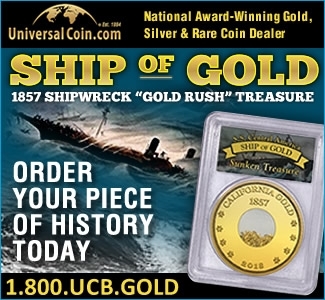 The gold Sovereign was a relatively new coin in 1553, most pieces made then having long since perished. 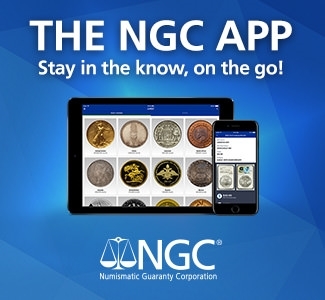 According to the population reports of both NGC and PCGS, this gold “Fine” sovereign of 30 shillings is, at AU58 NGC, the highest certified example of this extremely rare short-lived type. 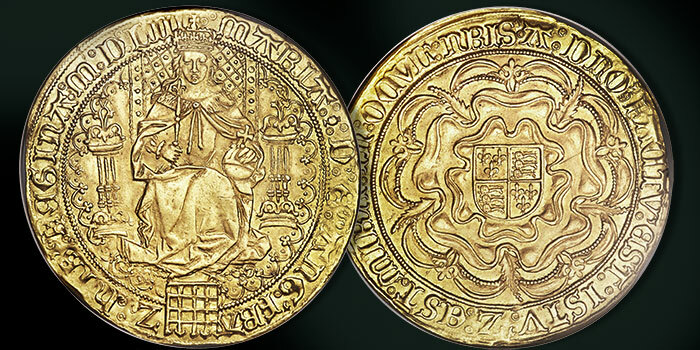 Besides some very light doubling in the legends, this piece has been perfectly struck (as befitted a gold coin of such size and regal status); clearly produced to an immaculate standard, this 1553-dated piece hails from the first year of Mary’s reign, when her people still had faith in their new Queen and reflected this through coins such as this. Light coverage of aurous luster enhances the eye appeal of the sharp devices, a slightly deeper gold tone to the reverse intensifying the effect of the dramatic Tudor rose; some minor scratches are noted within the design but these fade into utter insignificance when the focus is directed at the surface as a whole. For its historical and numismatic significance, this coin is absolutely awe-inspiring, represented in an astounding level of preservation and befitting inclusion in a truly regal collection of British hammered gold. 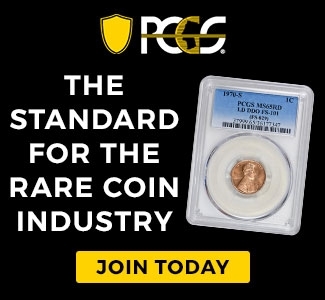 Bid on this coin at coins.HA.com as a part of the April 25-29 Central States World & Ancient Coins Auction. Previous articleMichigan Coin Dealer To Reward First Five People Who Find A Rare “W” Mintmarked Quarter In Circulation!